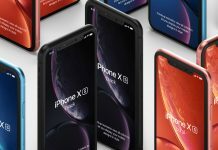 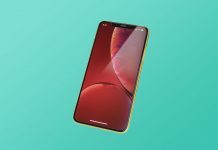 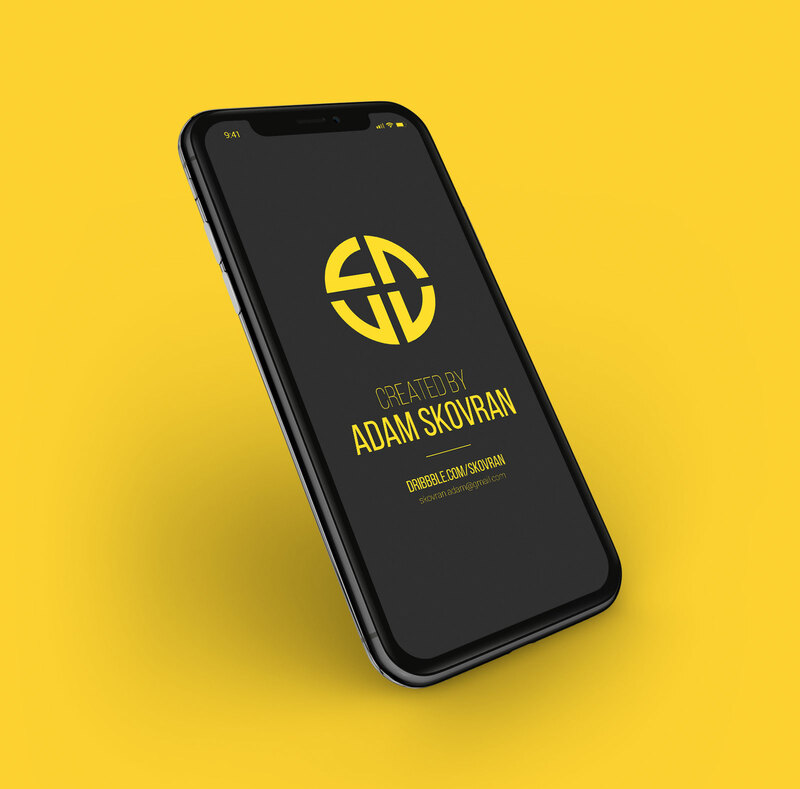 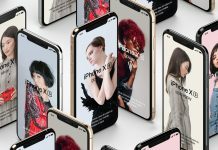 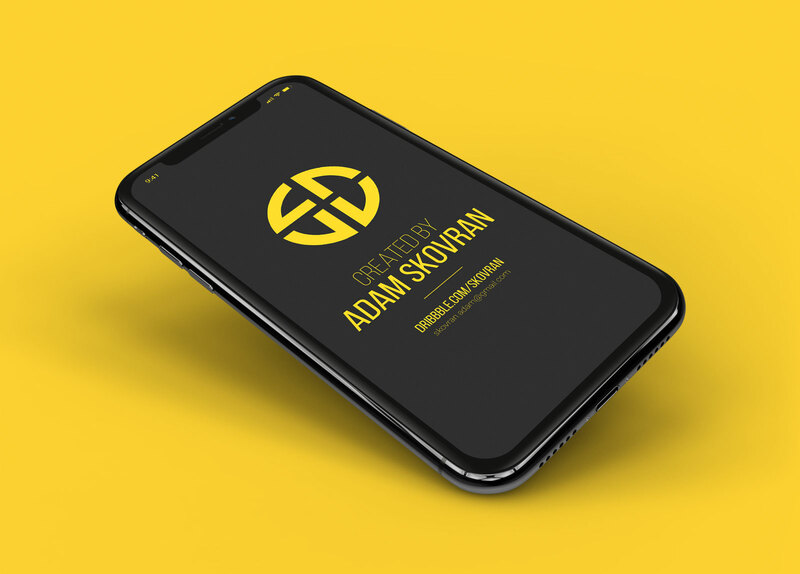 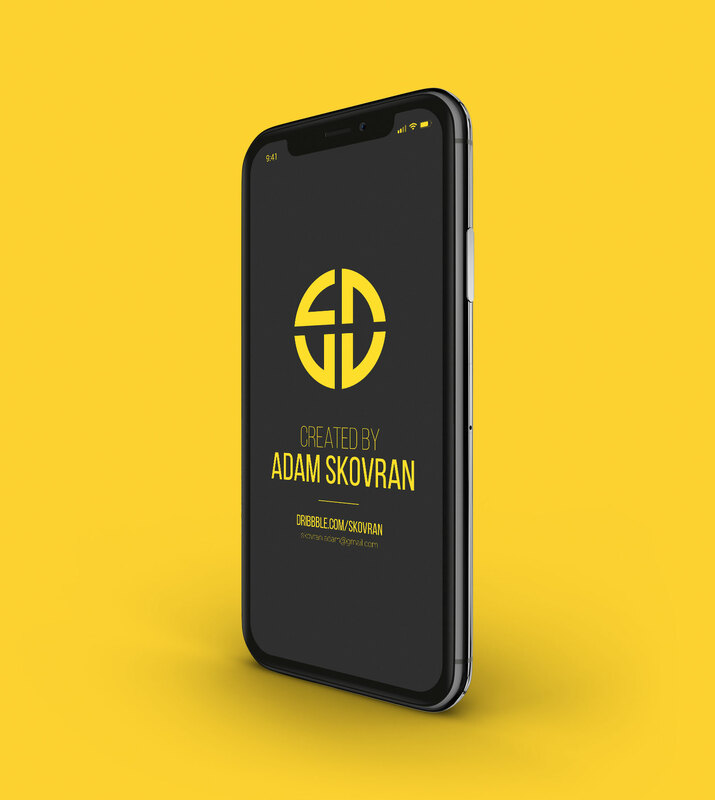 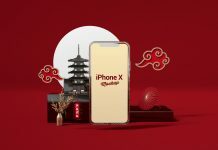 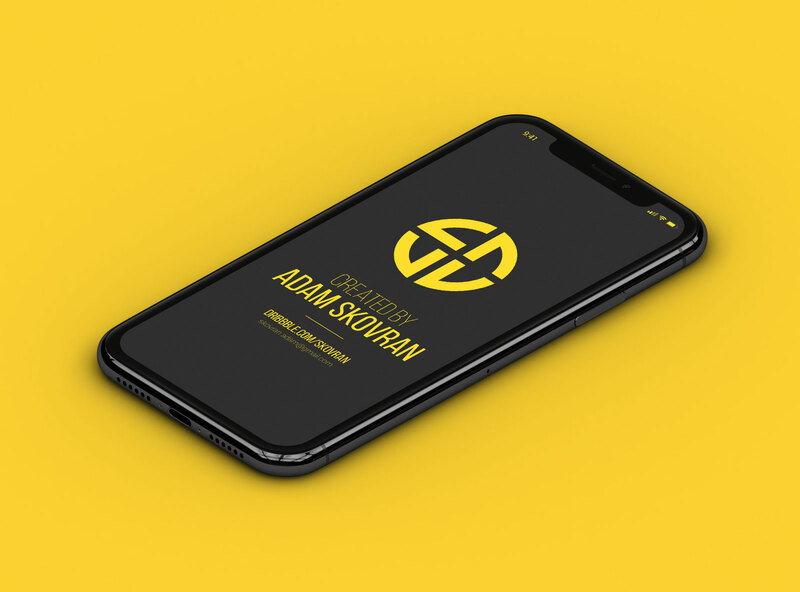 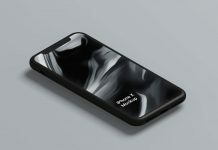 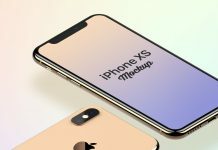 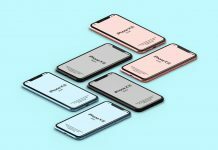 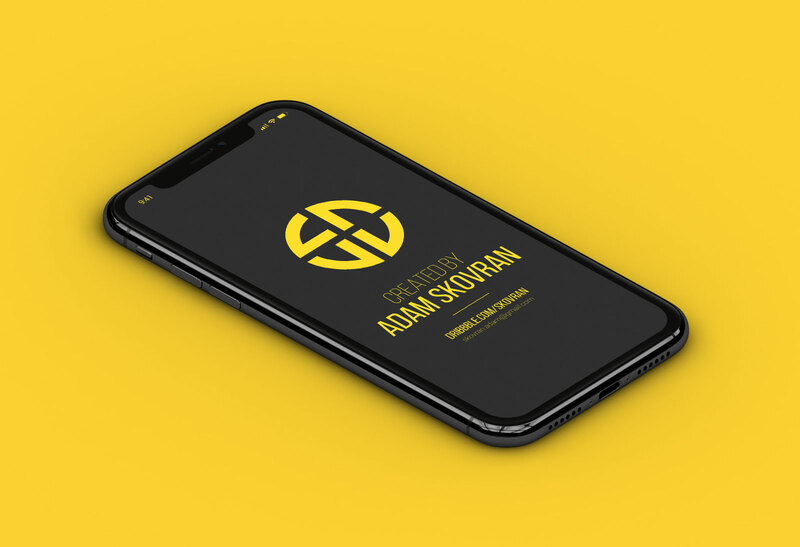 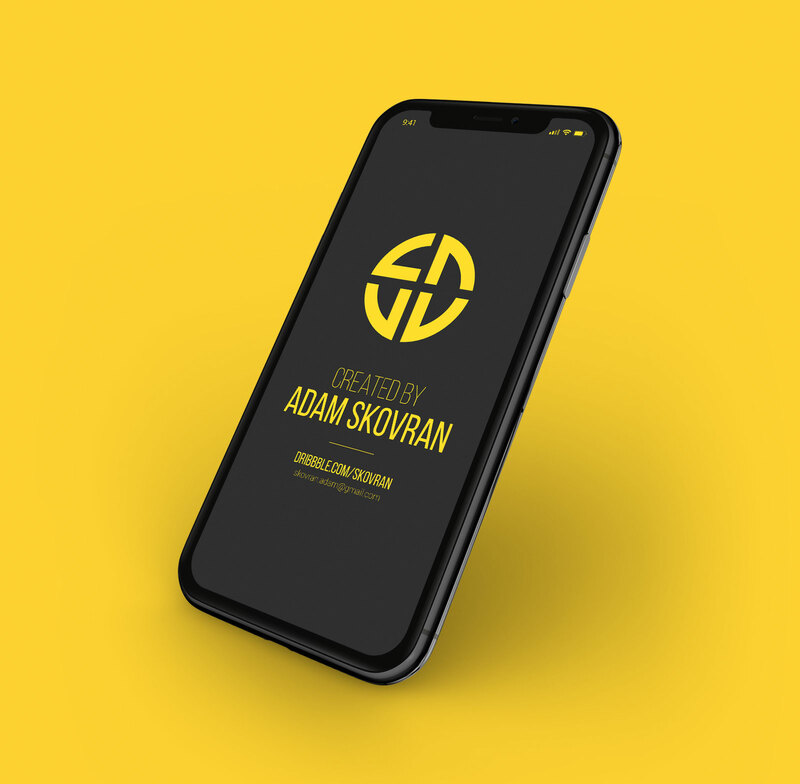 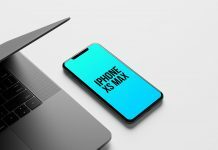 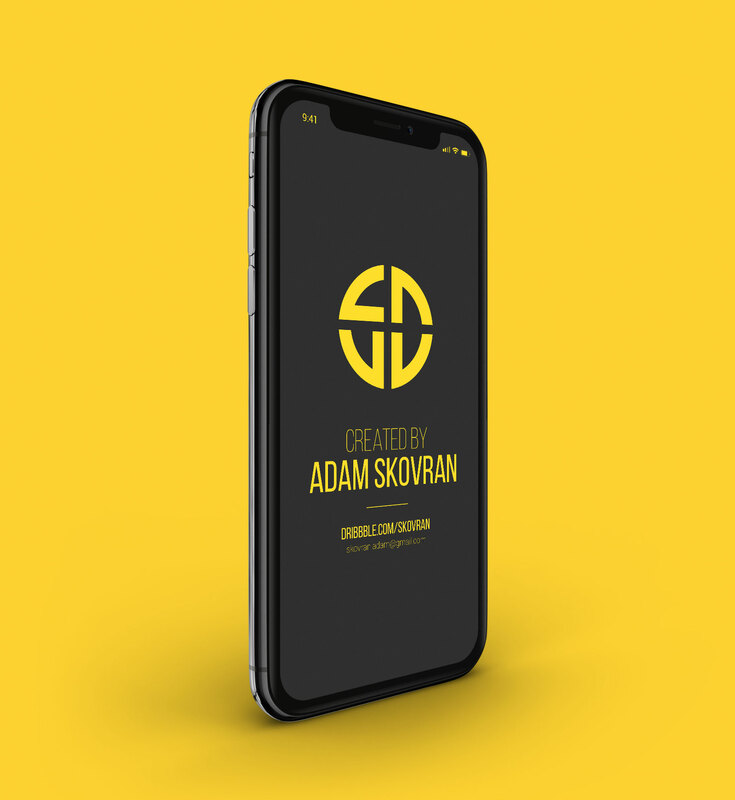 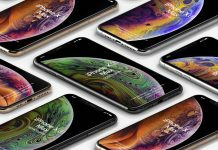 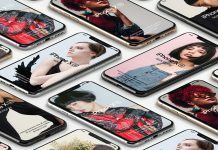 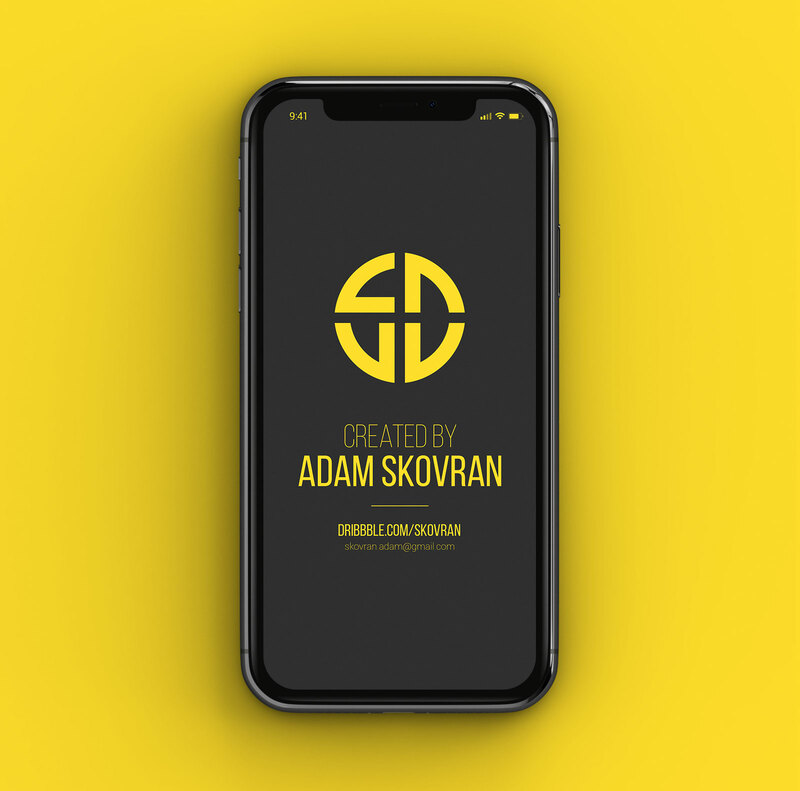 A wide range of 9 different 3D rendered scenes of free iPhone x psd mockups to showcase iOS app designs. 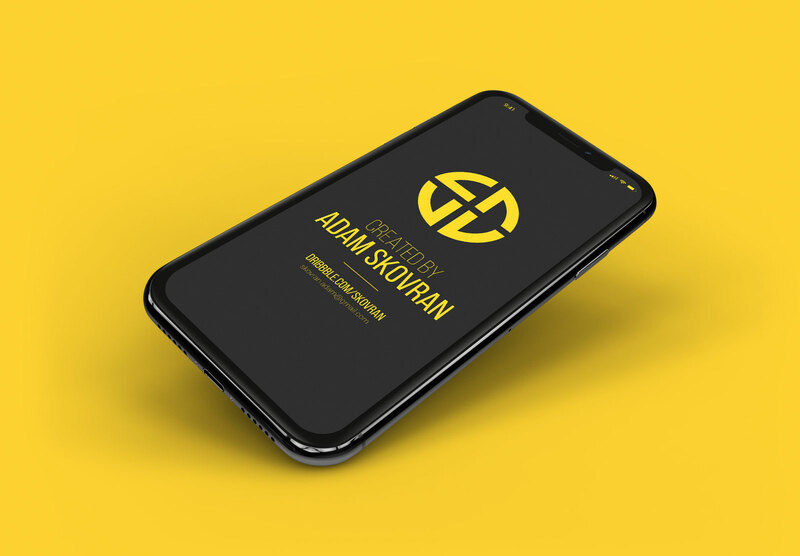 All psd files are fully customizable and background is changeable. 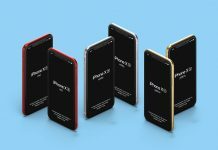 You can also remove the shadow if you want to display multiple iphones at the same time.